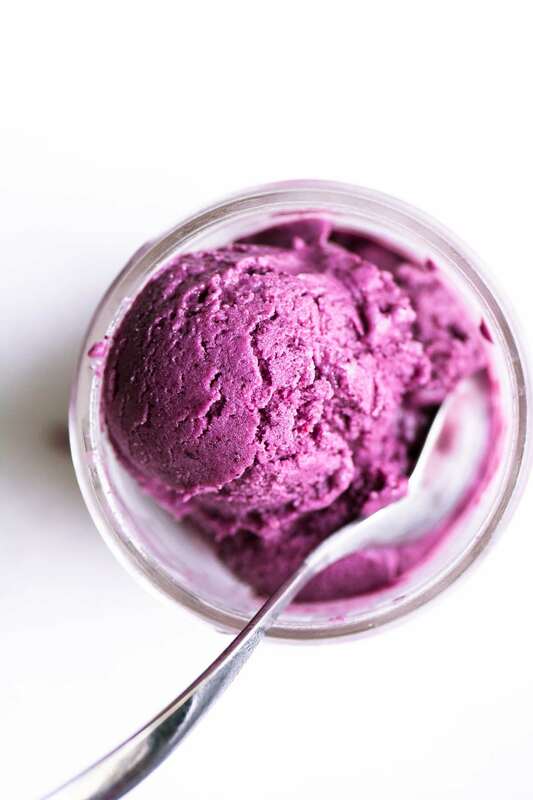 No Churn Wild Blueberry Frozen Yogurt (3 ingredients!) ~ that’s all natural, no fat and no refined sugar either, sounds like a pretty refreshing deal to me. 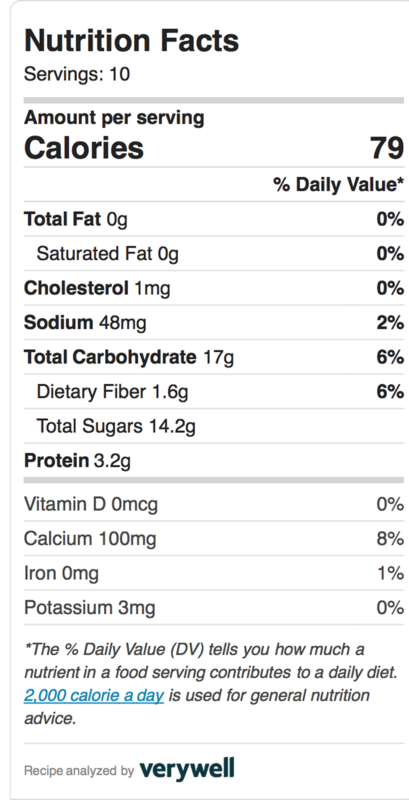 This is a formula that can, and should, be repeated all summer long with whatever fruit and yogurt you have on hand. 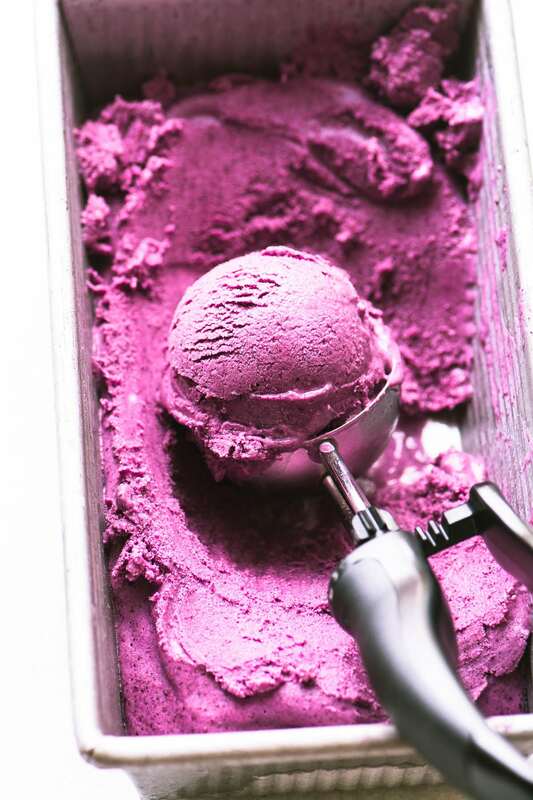 You can use frozen fruit from the freezer aisle, or freeze your own. The formula is pretty simple to remember, it’s 2 cups of yogurt to 4 cups frozen fruit. A little honey to sweeten the deal, and you’re off and running. Kids love it, health conscious adults love it…dogs love it too (and it’s safe for them to eat :) Note: children under 12 months should not eat honey. I use a Vitamix blender to make my frozen yogurt. 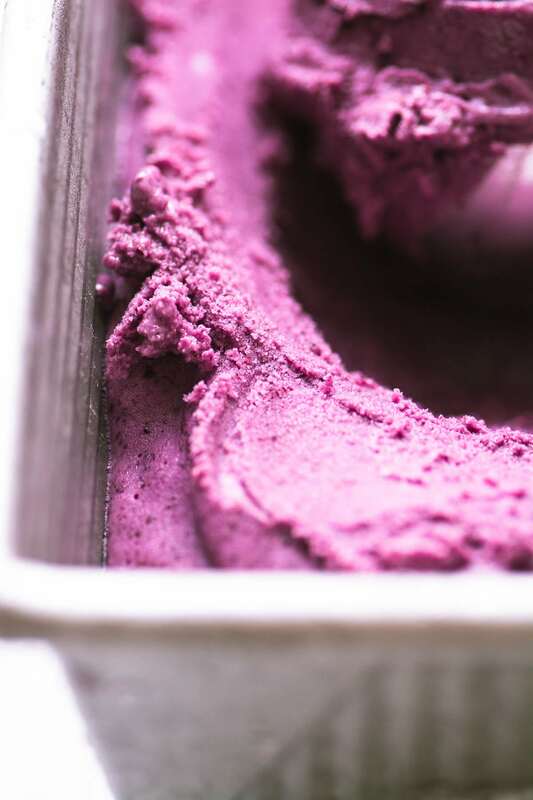 The motor is so strong that it turns frozen fruit and plain yogurt into a creamy frozen treat in 30 seconds to a minute. You can scoop it right from the blender for soft serve, or freeze it for a couple of hours to firm it up. The Vitamix is definitely a pricey machine, but if you like to make purees, creamy soups, or ice creams and frozen yogurts it’s a fabulous machine to have. You can use a regular full sized food processor as well. Once you start playing around with a good blender and frozen fruit you’ll find all sorts of fun things to make. Wash and dry your fruit. Lay it out in a single layer on a parchment lined baking sheet. Berries can be left whole (hull strawberries, and pit cherries) and larger fruit should be cored, pitted, and sliced or chopped. You can peel it or leave the peels on, it’s up to you, but be sure to remove tough melon rinds and pineapple skin. If you plan to use your fruit in baking, cut it into appropriate sized pieces since you will use it straight from frozen. Put the tray in the freezer and freeze until solid, about an hour. Put the frozen fruit into a thick zip lock freezer bag, and label with the date. Frozen fruit will last a year. 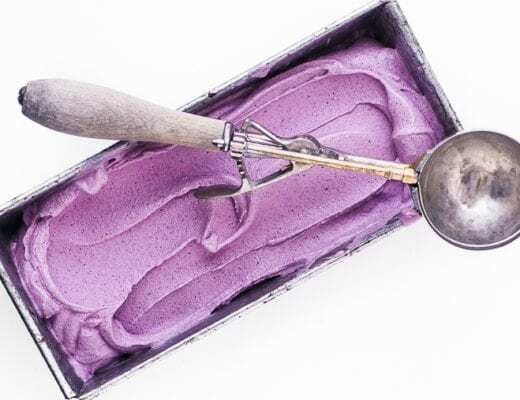 The great thing is, once you finish your bowl of wild blueberry frozen yogurt, you can have some more, it’s good for you! 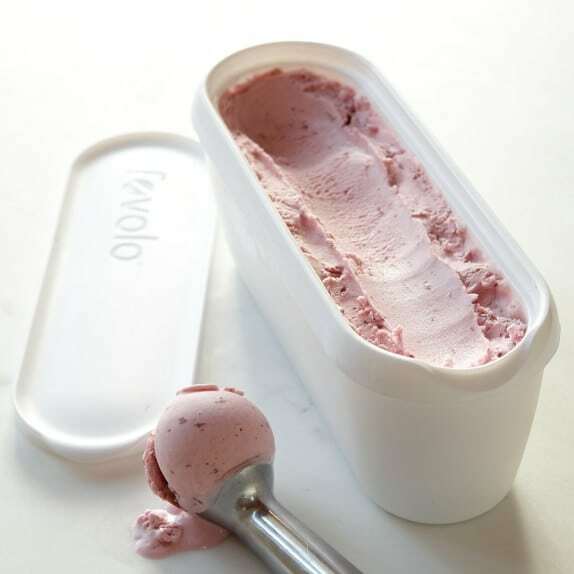 If you make a lot of frozen treats you might consider purchasing an insulated ice cream storage tub, this is a container that has insulated walls that help keep the ice cream, sorbet, or frozen yogurt fresh and free from freezer burn. 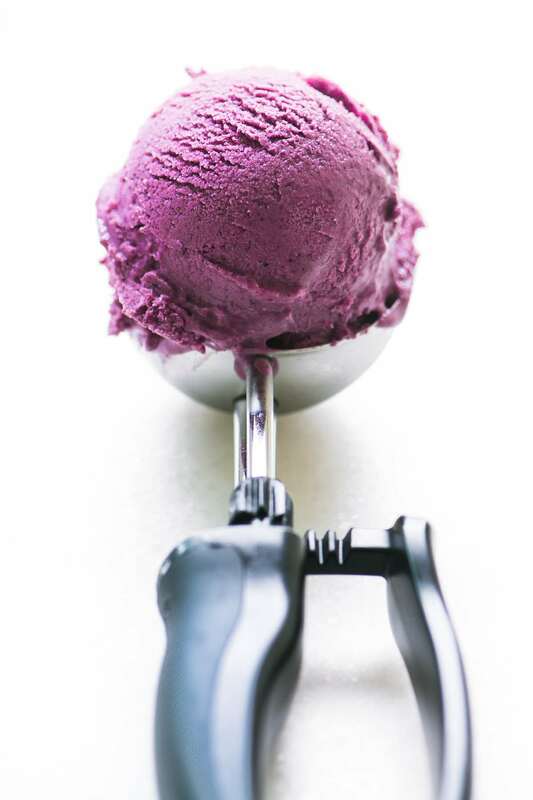 The long shape helps you get that perfect scoop. They’re under $15. Let the frozen berries sit out for 5 minutes while you gather your ingredients. 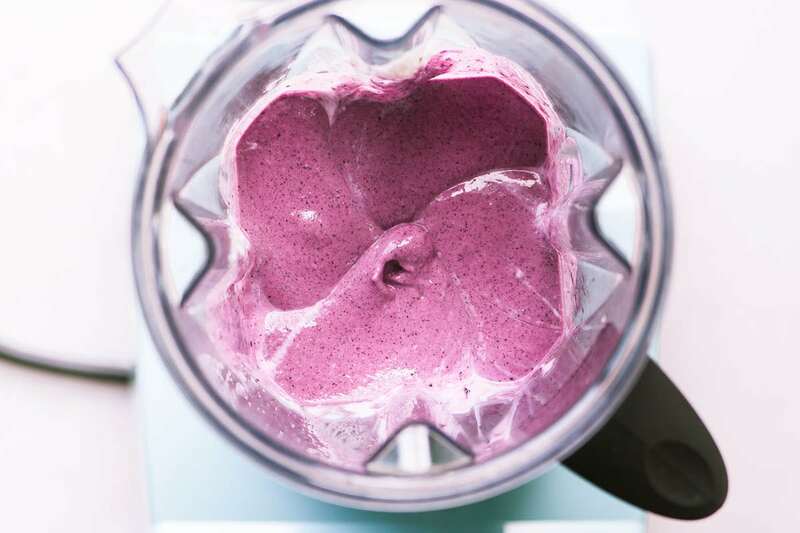 Put all the ingredients in a high speed blender, starting with the yogurt, and blend, using the tamper tool to push everything down toward the blades, until it is smooth and creamy. Don't blend too long or the frozen yogurt will start to melt. Enjoy right away or spread into a container and freeze until firmer. If you leave the frozen yogurt overnight it will become quite hard, so leave it out for several minutes before serving. It's best the day it's made. Make it with other fruit ~ frozen raspberries, rhubarb, blackberries, pineapple, or strawberries. Regular blueberries can be used, too. 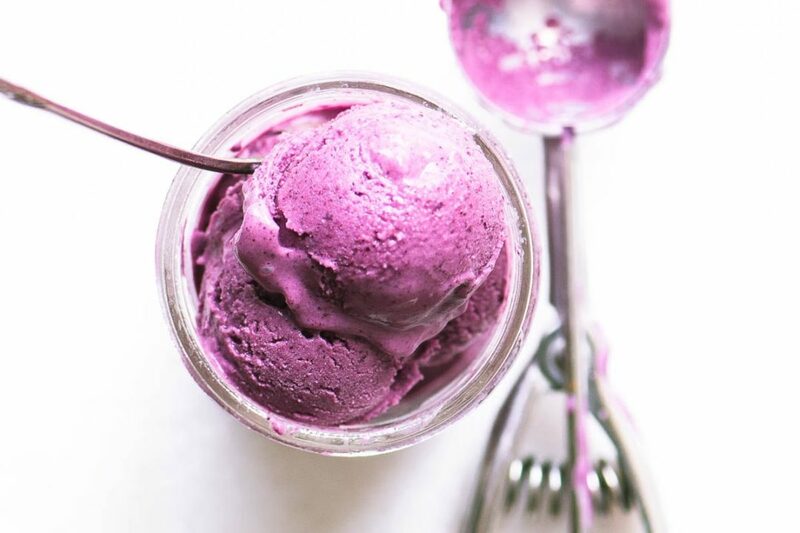 Make it non-dairy ~ use coconut yogurt, almond milk yogurt, or no yogurt at all, just blend the fruit with a little water and honey for a sorbet. Make it a smoothie ~ add less berries for a smoothie consistency. Add fruit juice or coconut milk to thin. Hi Sue, I would like to add sugar instead of honey. Can you please tell me how much I should use? You might consider using an already sweetened yogurt Vicky, like a plain vanilla. 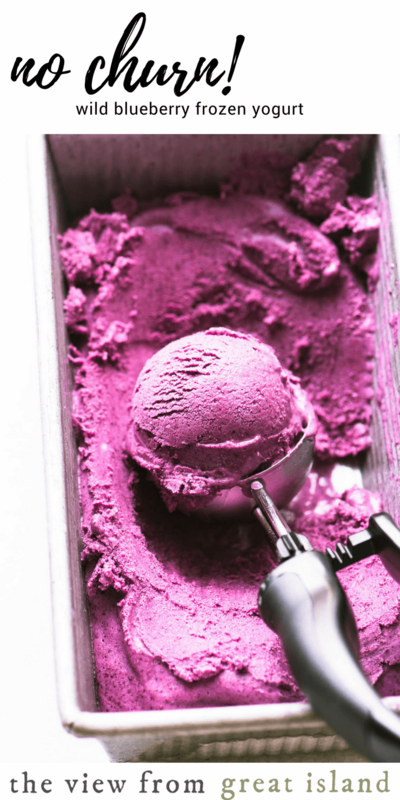 Sugar is a little hard to add to this recipe because it needs to be dissolved first, and I wouldn’t want to add any extra liquid which would affect the texture of the frozen yogurt. 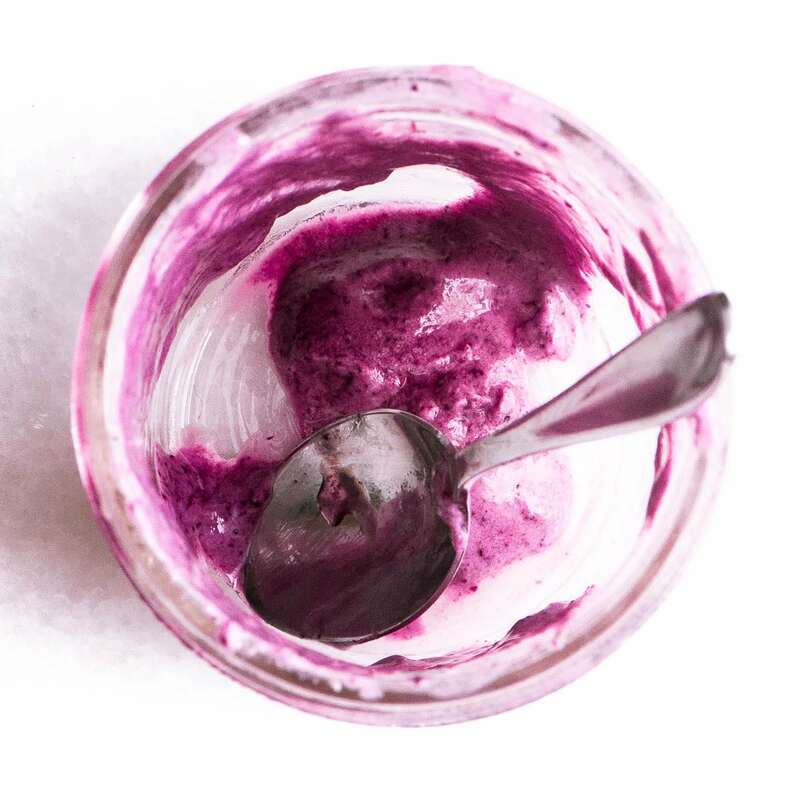 You could try stirring a little sugar into the yogurt and letting it sit for a while in the fridge to allow the sugar to dissolve before proceeding with the rest. Might I use maple syrup in place of honey. Not real fond of honey generally but love maple. Thanks. No, it goes in just cold from the fridge. 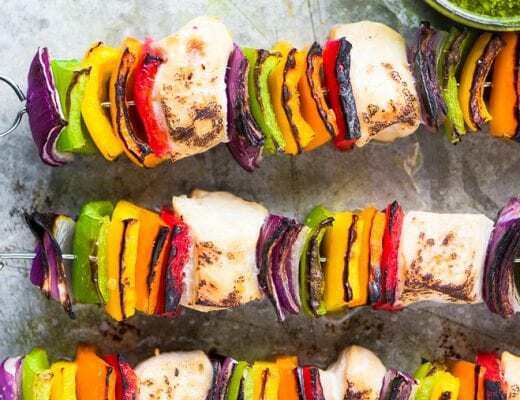 SO easy, gorgeous AND delicious! What a wonderful way to deal with the crazy heat around here! I LOVE summer blueberries Sue! I’m so excited at how easy this is. And that color!! Gorgeous photos! You know I love this simple recipe – so pretty and no doubt delicious. Refreshing and creative one ! Thanks ! Terrific dish! Never thought to make ice cream in the blender. Ours is pretty whimpy, but I’ll probably give it a whirl anyway. 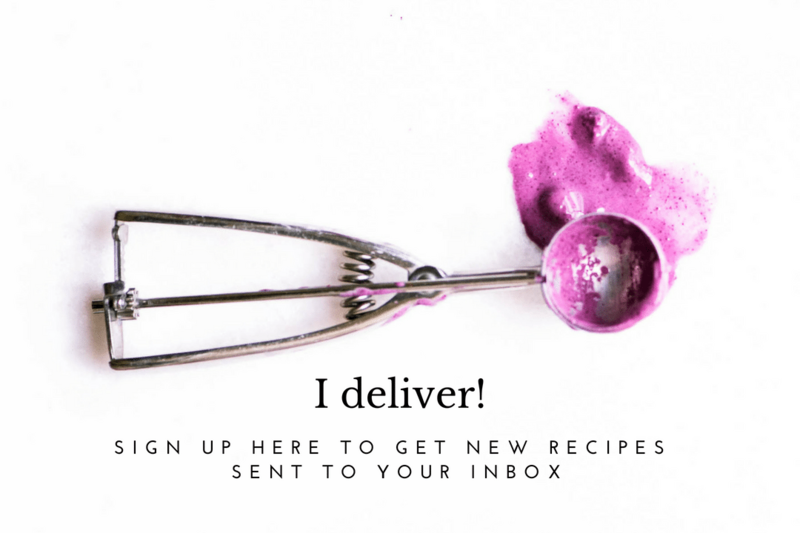 :-) Really good recipe — thanks. I used to have a wimpy blender and it drove me crazy, couldn’t even whip up a milkshake without stalling! I was thinking exactly what Jennifer said, that color!! 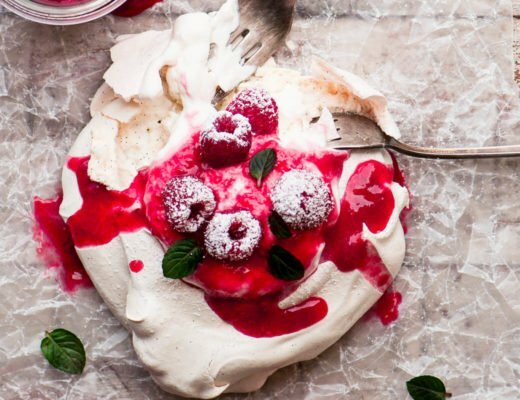 Wow, so beautiful and I love how healthy a gorgeous dessert can be! That colour! And loving the 3-ingredient goodness :) Perfect for any Summer fruit.